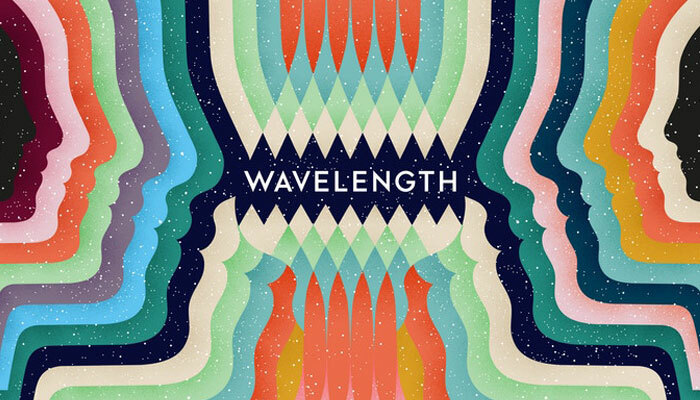 Wolfgang Warsch, the designer of The Mind, has teamed up with Monikers creators Alex Hague and Justin Vickers to launch a new party game called Wavelength. Each round, one team rotates a 3D dial to where they believe a hidden bullseye is located on a spectrum. The spectrum is completely hidden by a plastic screen, but one player on the team knows exactly where the bullseye is. Their job is to get their team to guess the location of the bullseye. The way they do this is by drawing a card that has a pair of words representing the two ends of the spectrum, like ‘Cold <—–> Hot’. They would then try to tell their team where the bullseye is by giving a clue relating to the theme of the spectrum. 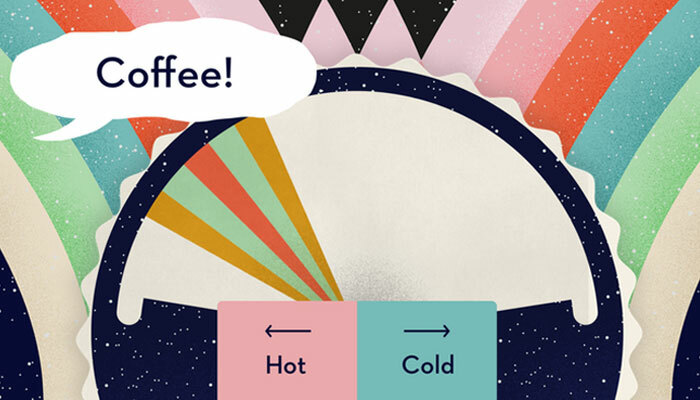 So the clue ‘Coffee’ would indicate the bullseye is likely towards the Hot end of the spectrum. The team has a chance to think out loud and debate where the bullseye is, while the other team tries to lead them astray with bad suggestions. The bullseye is then revealed, and the closer to the centre of the bullseye a team guessed, the more points a team scores. Wavelength is played entirely in the box, with the cards, dial, and score tracker all slotted into the box’s tray. It comes with 168 different spectrum possibilities, including things like ‘Rough <—–> Smooth’, ‘Sad Song <—–> Happy Song’ and ‘Smells Bad <—–> Smells Good’. The game is currently on Kickstarter, and smashed its goal of $30,000 on day one of the campaign, which you can check out here.